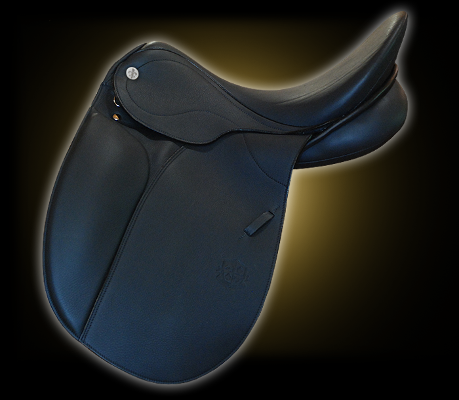 Today, riders have many choices when it comes to saddles. One choice stands out: Philippe Fontaine - the very affordable, European crafted line that is distributed worldwide by Stübben. This line is designed and crafted by horse people for serious equestrians, regardless of whether you are an accomplished rider, beginner, or just price conscious. Years of experience, attention to detail, and meticulous craftsmanship are the reasons why Philippe Fontaine saddles are so special.